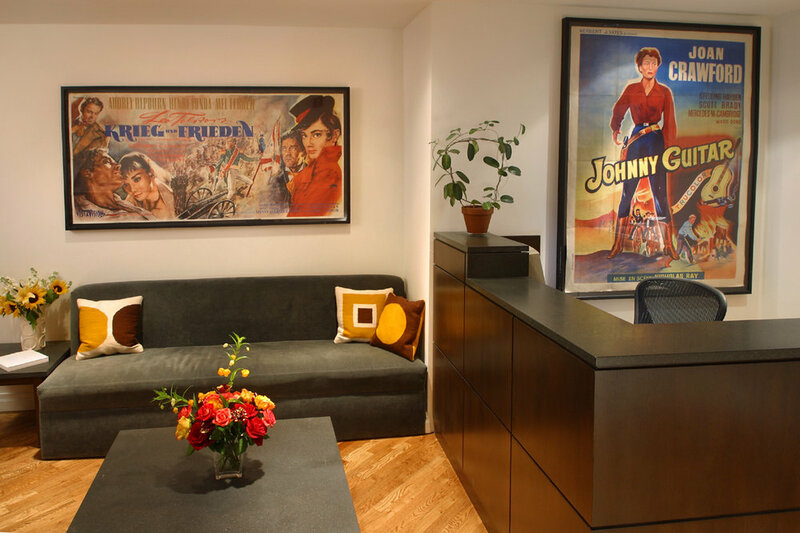 The Tribeca Executive Services Department differentiates our building from standard commercial office spaces. 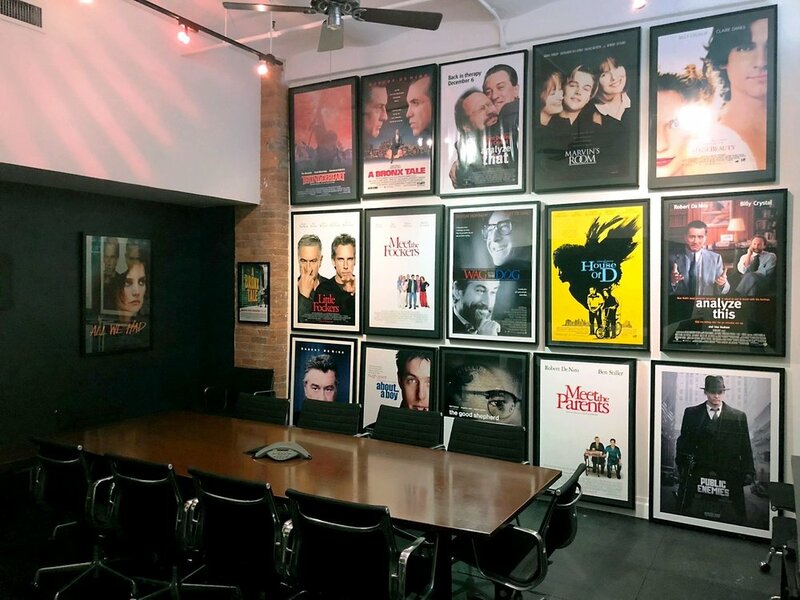 Tribeca Film Center tenants enjoy the benefits of personal attention and the highest standard of customer care. Executive Services include mail posting and delivery, fax and copying services, on-site computer support, messenger service, handyman/moving services, and on-site telephone service and repair. The building's main reception area is located on the 7th floor. Guests can check in with the front desk and then be guided to our atrium. The atrium is a shared space for tenants, where you can greet guests, do work, read the paper, or have a nice, quiet lunch. Throughout the year, we plan a number of atrium parties, including our annual Holiday tree trimming party/bake-off and summer parties. The networking parties bring tenants together to meet one another over great food and drinks. On the 5th floor, we have a small reception/waiting area as well as a quiet workspace. 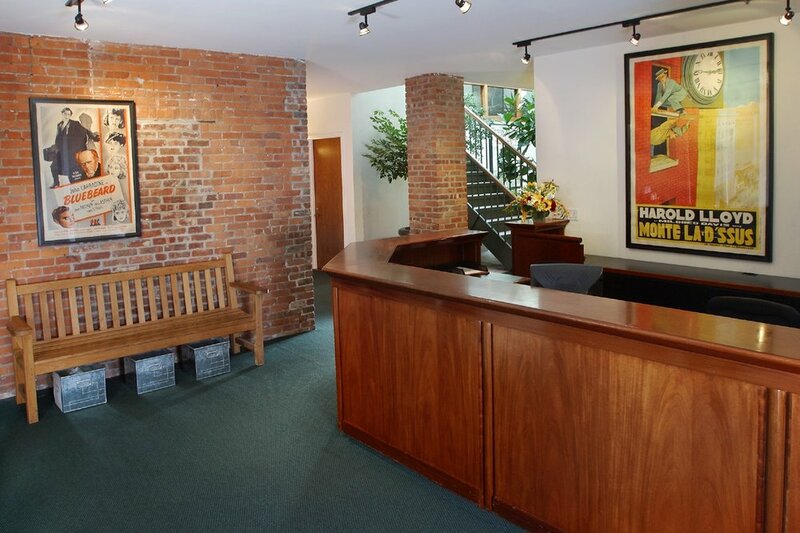 Our full-time reception area conveys a professional and personal welcome to both you and your guests. A beautiful, sun-drenched area where your guests can wait. The conference room is located on the 7th floor and can accommodate up to 20 guests. Executive Services is available to order and help set up food and beverages from our chosen vendors. For more information or to book the room, please contact frontdesk@tribecafilm.com.